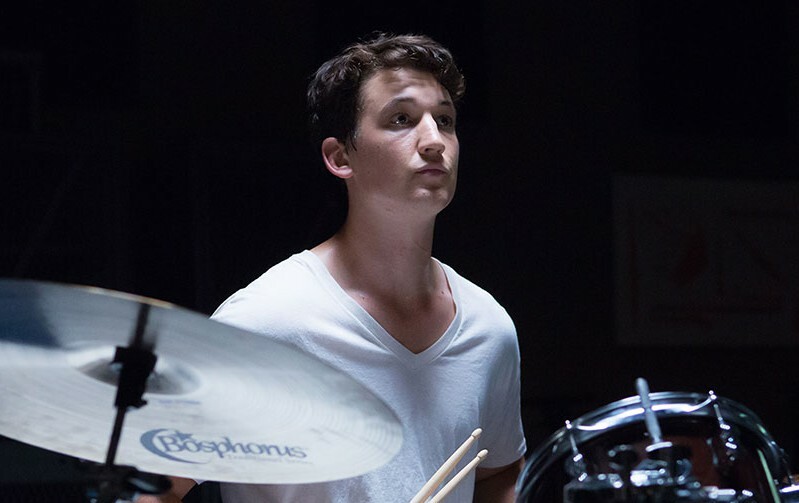 Miles Teller may earn the nickname Mr. Fantastic if he can bounce back from the flaming wreckage that was FOX’s Fantastic Four reboot. He’s on the right track with already announced projects like Arms and the Dude, Bleed For This and The Only Living Boy In New York. And he can add one more film to his ever growing resume. The actor is signed for the upcoming PTSD drama Thank You For Your Service, which is based on the nonfiction book of the same name that came out late last year. The book follows the lives of three American soldiers who try to adjust to civilian life after serving tours of duty in Iraq. They all suffer from some form of Post-Traumatic Stress Disorder, which sees them having trouble leaving the horrors of the battlefield behind. The screenplay was written by Jason Hall, who also did the scripting for another similar film – Clint Eastwood’s American Sniper. Hall will also get the nod to direct as well. It was originally supposed to be Steven Spielberg in the chair, but he reportedly gave the job up to Hall after reading the script. News like this is just what Teller needs at this point in time, so close to the failure that was Fantastic Four. It shows that studios can look past one failure and see the talent that shined before, in films like Whiplash and The Spectacular Now. This entry was posted in Breaking News, Film and tagged Jason Hall, miles teller, Thank You For Your Service. Bookmark the permalink.